Beatrice has always done her best thinking upside down. That doesn’t change when Beatrice goes to school. In kindergarten, Beatrice is celebrated as an upside-down thinker, and she meets her best friend, Lenny. 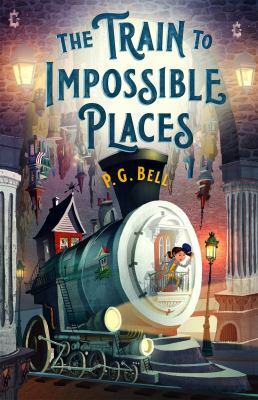 But one year, her teacher does not appreciate Beatrice’s upside downness, and Lenny decides that she wants to be someone different. 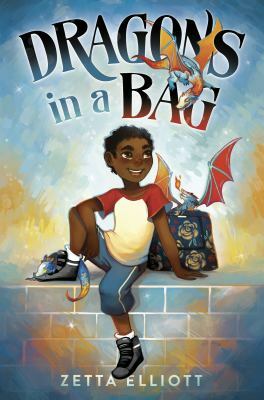 Can Beatrice change Lenny’s mind without becoming someone else or getting in trouble with her teacher? She has a plan, and she’s not afraid to execute it. 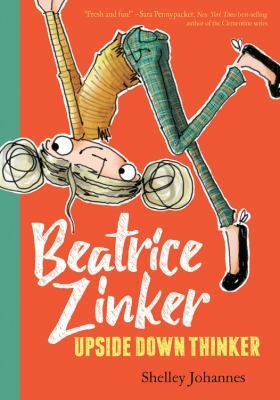 "Beatrice Zinker: Upside Down Thinker" by Shelley Johannes is a great read alike for fans of Ramona Quimby and Clementine.